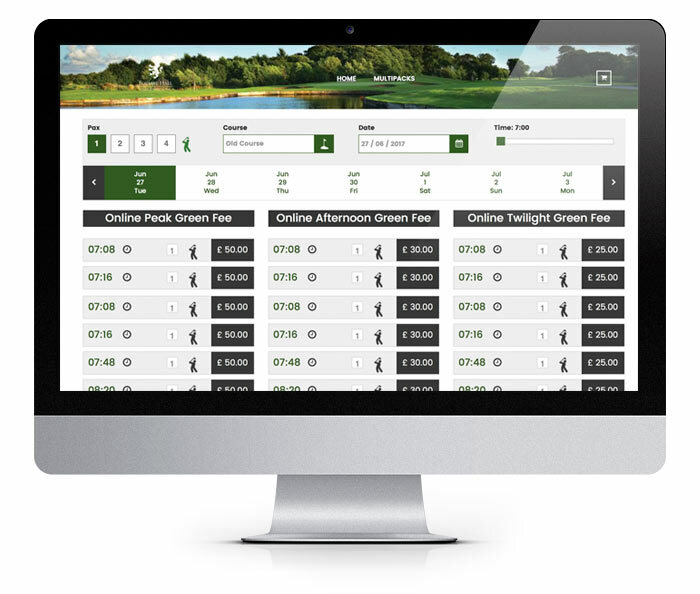 The prestigious UK golf club has recently launched the online golf booking system. Through this option the club puts at the service of its clients the possibility of making reservations in real time based on the availability of the club. Users can also book multiple departures for different days through the multi-packages available in the online booking system. Customers can prepay their reservations at the club and choose from the different rates that the club puts at their disposal. 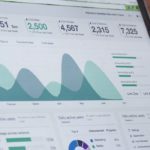 Concept Online module has been developed by Formby Hall’s golf software provider, Concept Software Systems and its partner Mastel Hospitality, through which they also manage other areas of the resort, integrated with the property management system. Forby Hall Golf Club is located at the heart of England’s Golf Coast, a region rich in world famous golf courses including three famous Open Championship courses, Royal Birkdale, Royal Liverpool Royal Lytham. A cluster of other great local courses includes Hillside, S&A, Formby and West Lancashire making Formby Hall also a superb location to stay when planning a golf trip to the North West. The Old Course at Formby Hall offers an enjoyable and challenging layout to golfers of every level. 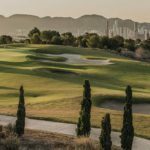 Wooded areas and water hazards provide definition and character to a course that has hosted the European Seniors, Challenge Tour and Euro-Pro Tours. The course sits on flat terrain meaning you can enjoy the scenic surroundings and wildlife equally when walking or with carts. Measuring 5,500 of the reds, 6,500 yards of the yellow tees and stretching out to over 7,000 off the blues, the parkland style fairways provide a consistent playing surface all year round. The signature hole is the Par 3 16th, the picturesque backdrop frames a superb short hole, the prevailing wind and pin positions will make you think twice and your club selection and you’re never disappointed when walking off with a 3. The Woodhey Dunes Par 3 9hole course captures the true charm of links golf. Built on sand and plotting its way through dune style terrain, the course features generous putting greens and strategically placed bunkers. The course drains particularly well making this an ideal venue for those looking to keep their game on the boil when other courses may become too wet to play. The Woodhey Dunes is also well suited for those golfers tight on spare time as 9 holes can be completed little over an hour. The course has played host to the PGA North Region Par 3 Championship qualifier. Visitors can also make use of the excellent facilities on offer at Formby Hall including the PGA Golf Academy, driving range, new restaurant and bar areas. The signature hole is the 2nd, measuring only 102 yards of the yellows, this is an excellent hole featuring an island green and another reason that makes this course a must play. Formby Hall is home to the regions only PGA Golf Academy meaning you are in safe hands when it comes to seeking help and advice with your game. We run a junior and ladies golf academy programme along the option to book private tuition or a family lesson. Our superb practice facilities which include our floodlit and covered driving range, putting greens and chipping area. Our Golf Shop reception acts as our golfing hub and is conveniently located in the heart of the golf academy attached to the driving range, leisure club and locker rooms. The Golf Team are on hand to help guide you in the right direction for equipment, clothing and accessories. We also run an approved Mizuno Fitting Centre allowing us to fit and order new clubs designed specifically to get the most out of your swing. At Formby Hall you also have access to our recently refurbished 20m indoor heated swimming pool and relaxation areas, the facilities now include a new Himalayan Salt Sauna, new Essence Infused Laconium Cabin, New Experience Showers and Ice Fountain, Spa Bath and refurbished steam room. The newly refurbished Fairway Grill Restaurant & Bar at Formby Hall offers a taste experience like no other. Our dinner and lunch menus are changed seasonally, beautifully balanced and of exceptional quality. The Restaurant & Bar is smart, modern and finished with luxurious soft touches that make for an intimate atmosphere, which is perfectly complimented by our friendly and attentive service; with fabulous views overlooking the golf course, fine dining at Formby Hall is a truly wonderful experience. Our Chargrill is at the heart of our passion for cooking the finest seasonal ingredients, simply prepared, dish with flavors.